Health Partnership Clinic’s operation at Merriam Park Elementary offers summer hours. New school-based health clinic offering summer hours for Shawnee Mission students. 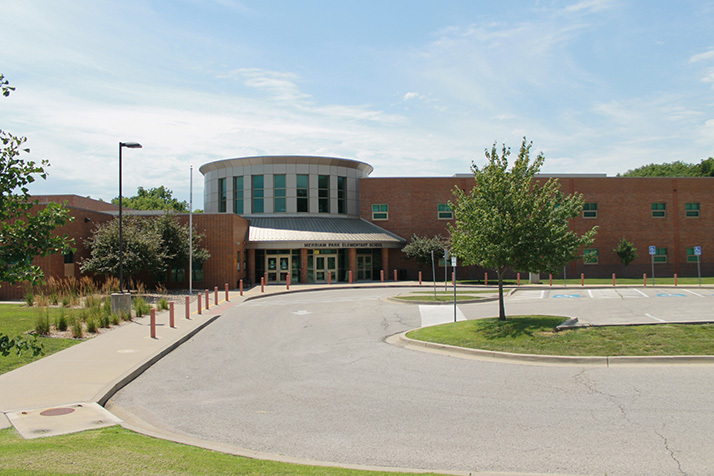 The Shawnee Mission School District is reminding patrons that the new school-based clinic at Merriam Park Elementary offers summer appointments for district students. The clinic, which is operated by Health Partnership Clinics, has walk in hours for well or sick visits and annual physicals from 12:30 to 3:30 p.m. on Tuesdays. Behavioral heath visits are available by appointment 8:30 a.m. to 11 a.m. Wednesdays. Call 913-993-3638 for a behavioral health appointment. More information about the clinic’s sliding fee scale is here.